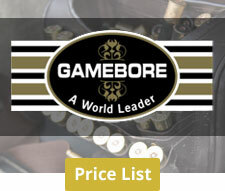 We only stock the best quality ammunition from the very best manufacturers. 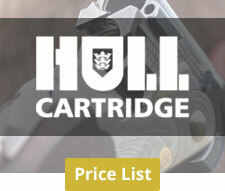 We have two of the finest manufacturers in the world right on our doorstep - Hull Cartridge Co. and Gamebore. 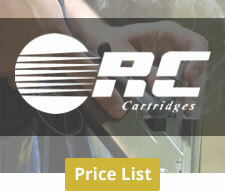 We also stock RC Cartridges from Italy, superb quality and winners of numerous Olympic medals. 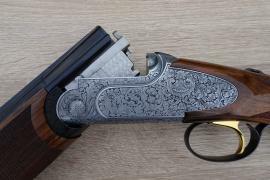 We carry a very comprehensive range	which includes competition and game cartridges, as well as practice and small bore loads. 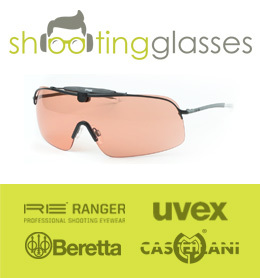 Whilst offering the very best in quality, we still keep our eye on the cost, and will always strive to offer excellent value for money with very competitive prices!